The launch date of the Samsung Galaxy S9 lineup is no longer a secret since the president of the company's mobile business DJ Koh confirmed that the official unveiling of the new flagships will take place at MWC 2018. The official introduction of the upcoming Galaxy S9 family is finally out of the rumor mill since DJ Koh has just confirmed the rumors regarding the arrival of this flagship at MWC 2018. Samsung's mobile business president has denied the rumors regarding the arrival of the Galaxy S9 at CES 2018 during a press conference that took place this week in Las Vegas. According to ZDNet, he confirmed that the release date of the next-gen Galaxy flagship will be announced at the event that will take place at the end of February, during MWC 2018. In addition to the launch date of the Galaxy S9, DJ Koh also said that Bixby 2.0 is scheduled to hit the market by the end of 2018, and all Samsung devices will get full support for this AI-driven virtual assistant by 2020. The Samsung Galaxy S9 is expected to feature up to 512 GB of internal storage space, although the base model should come with 64 GB. Other than that, some rumors set very high expectations, including a 4K UHD display or a fingerprint sensor mounted in/beneath the display. As usual, it should come with both Qualcomm and Exynos top-of-the-line processors, depending on the market. 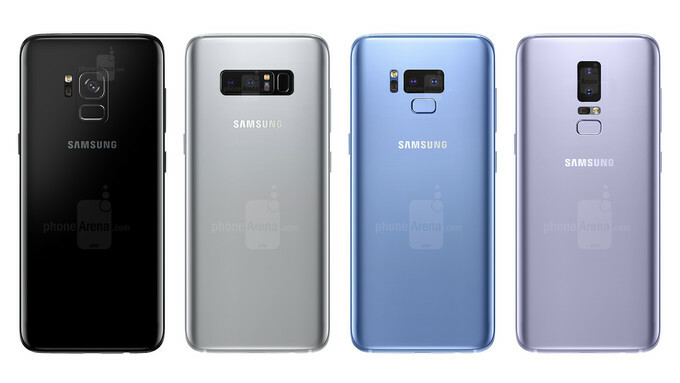 Since the launch confirmation does not come with any technical details, there is still a lot of room for more leaks and rumors, so you can bet we'll bump into the Galaxy S9/S9+ again until the end of February.